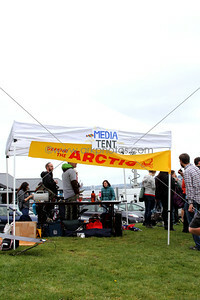 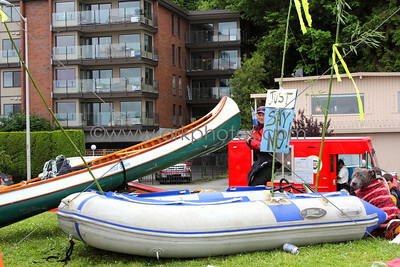 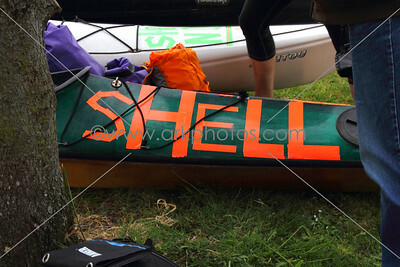 Images from the May 2015 Shell Oil arctic drilling protests in Seattle. 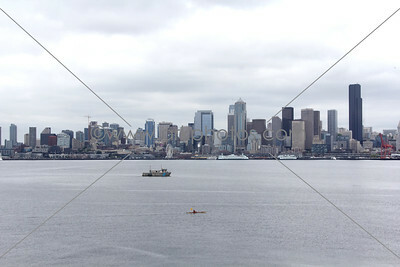 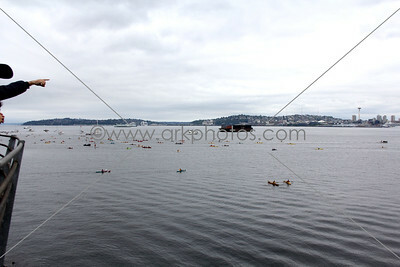 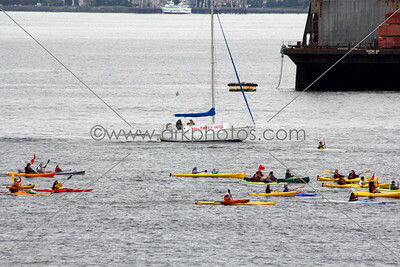 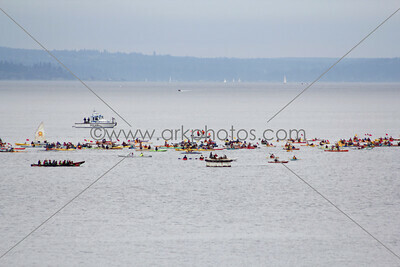 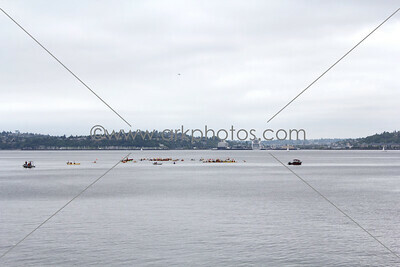 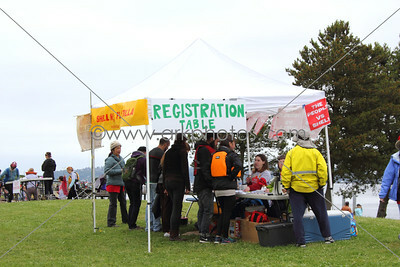 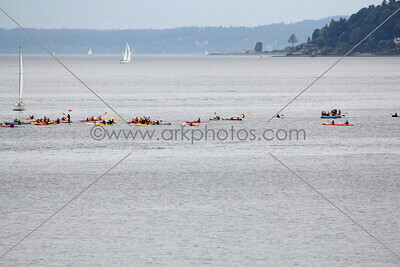 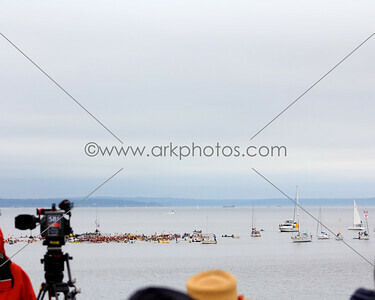 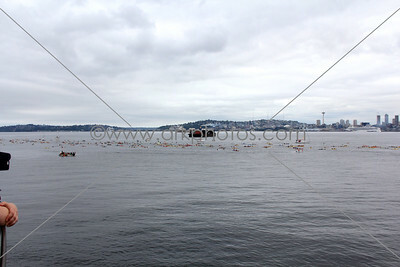 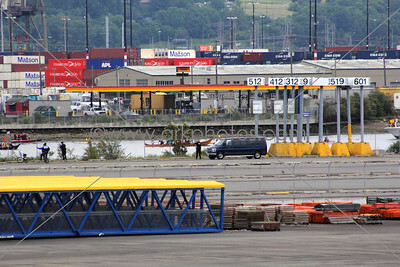 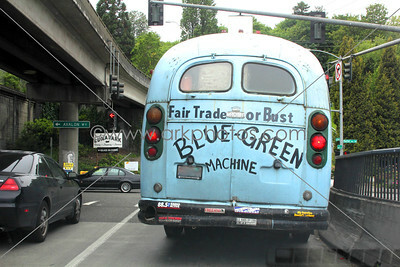 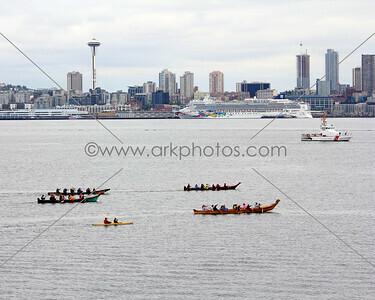 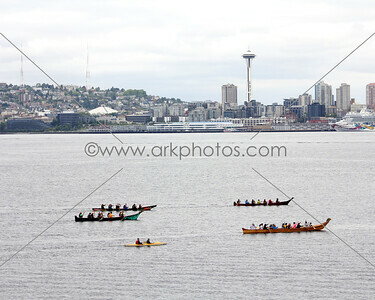 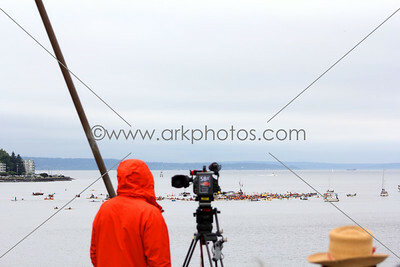 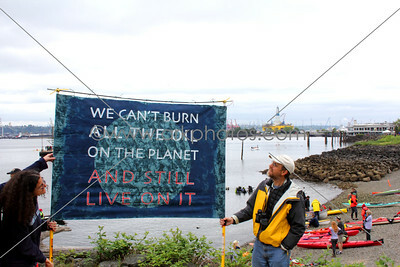 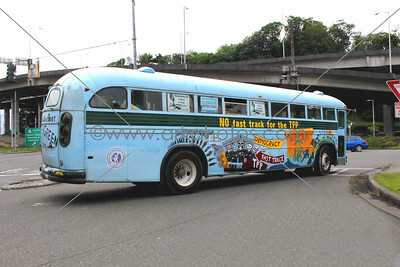 Monday (5/18/15) protests block entrances to terminal 5 (where the oil rig is docked) and Saturday (5/16/15) water based protest "Paddle in Seattle". 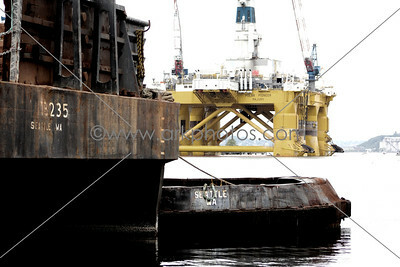 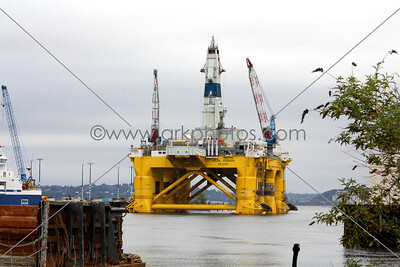 Shell's "Polar Pioneer". 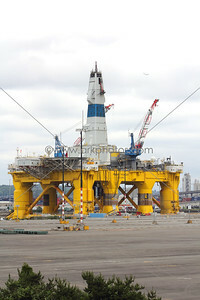 The oil rig that started the protests. 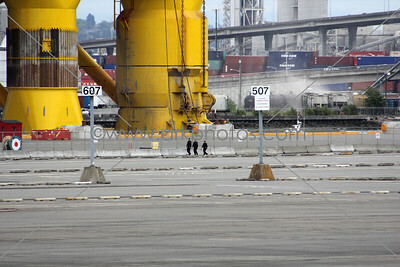 Docked at Terminal 5, Port of Seattle, before heading to drill for oil in the arctic. 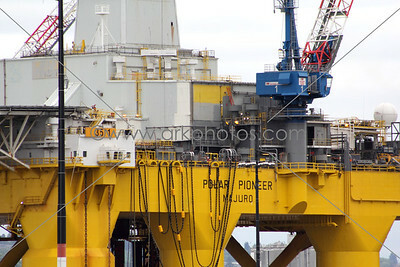 Shell's Polar Pioneer docked at T5, Port of Seattle. 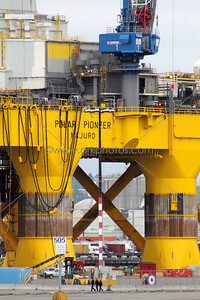 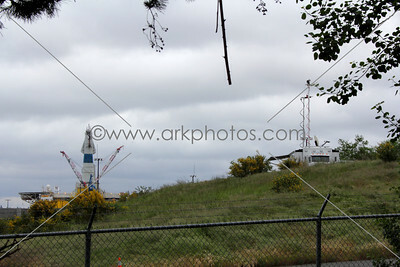 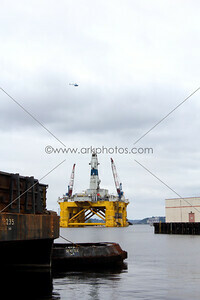 A goose gazes at Shell Oil Corporation's "Polar Pioneer" oil rig docked at T5, Port of Seattle. 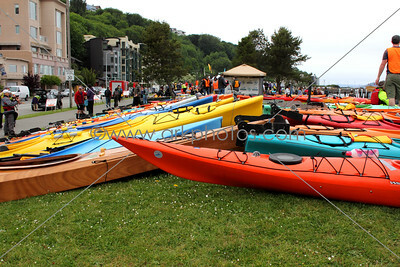 5/16/15. 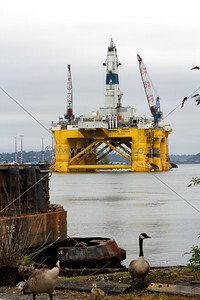 A family of geese walk away from the "Polar Pioneer" oil drilling rig.